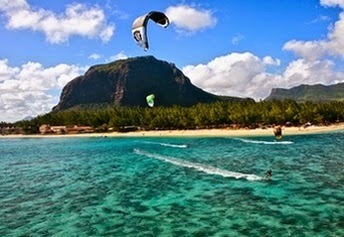 Mauritius is a kitesurfing mecca. It has a huge variety of clean warm water set ups and in the windy season over 80% of days have kitable strength winds. 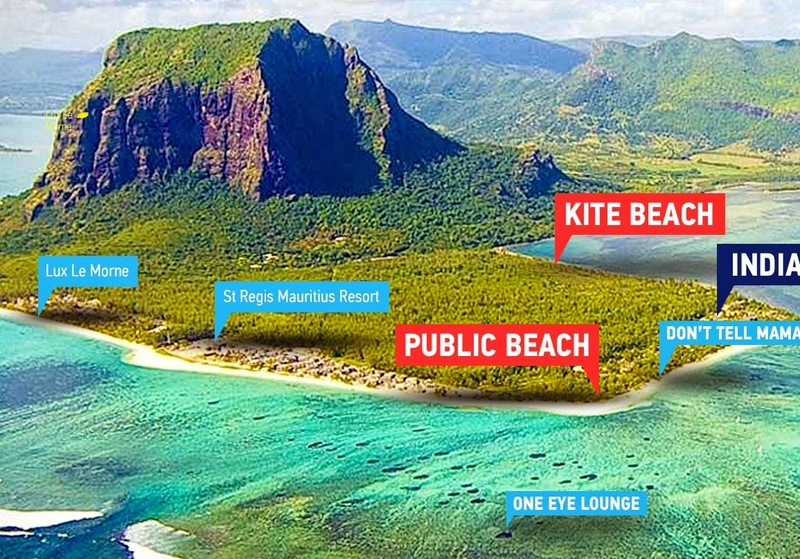 This guide will describe just a few of the amazing locations and regular stops for the Kitethrills Travel tour guests. New Providence, the island where Nassau, the capital of the Commonwealth of the Bahams is located is not really a kite-hot-spot yet. No kite-school with a station, no kite-shops and no dedicated kite beach. This has some meanings: You will not be disturbed on the water, you can discover beaches for yourself and you are away from crowded kite hot-spots. You are pretty much by yourself when kiting! This amazing headland on the islands south west corner is the Kitethrills base through winter and is world renowned as one of the best kitesurf locations on earth. The regular trade winds are compressed here by the local topography and the acceleration effect gives us an extra 5 knots on top of the background wind strength. There are a number of places to kite here and its a good location for all levels, from beginner to world class wave riders. Whats really great for the Kitethrills tours are that everyone can share the beach; flat water riders and wave riders are all resting and sharing stories, experiences and motivating each other from the same launch spot. The flat water lagoon in front of the beach has an upwind current which is great if the wind goes light.